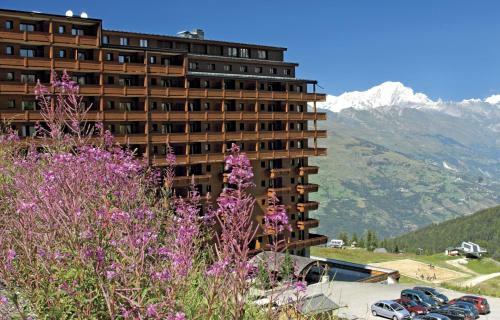 Araucaria Hotel is located in Plagne Centre in the ski resort La Plagne and Paradiski. It offers direct access to the ski lifts, a spa and rooms with a private balcony. Each guest room at Hotel Araucaria has views of Mont Blanc or the ski slopes.